Just received my pair of Japan Blue 0606 High Tapered in Japanese Selvedge denim. It says that it is sanforized. I have a dilemma as it is 1 inch too lose on the waist, 4 inches too long on the inseam and the thigh/knees are a tad bigger than I am comfortable wearing. I thought of exchanging it for size 36 but would like to check if a soak/wash will help instead? What kind of shrinkage can I expect from a pre-wear soak or wash? If you feel it's big everywhere, then size down. You will only get minimal shrinkage, not enough to lose 1 inch in waist. Plus waist will stretch a bit with wear anyway. Bought the 0306-14sp couple weeks ago. An alcoholised impulse buy. It has a lovely colour to it due to the deep indigo warp and the cobalt blue weft. 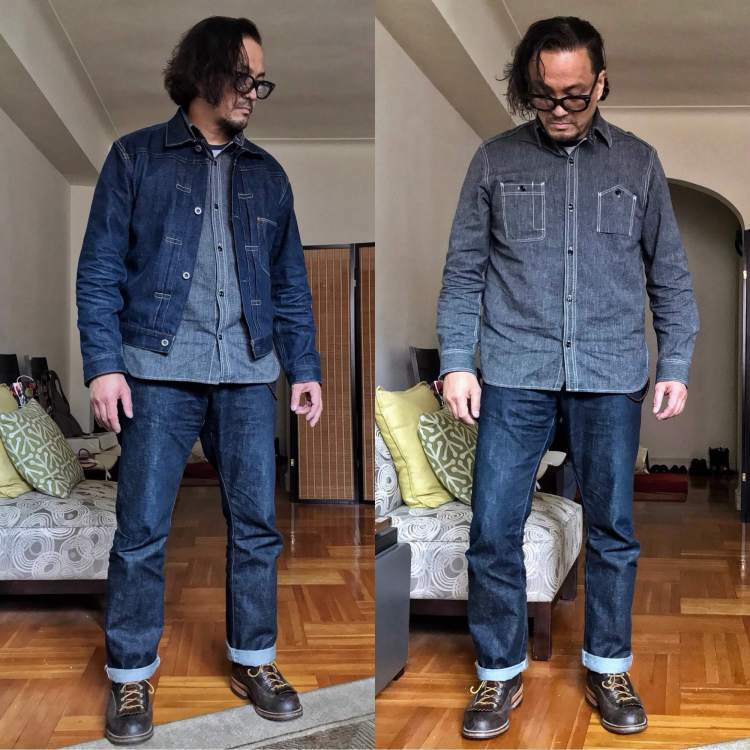 The denim itself is nothing special really, but i felt the same way about the copper label denim at first, and after a couple of washes, the character of the denim really came out. 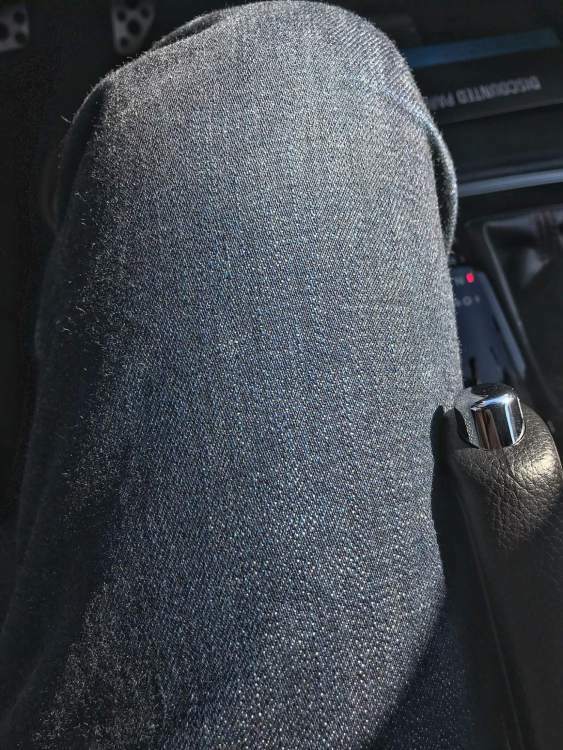 So i'm hoping the same would happen with this denim. I'm a fan of Momotaro detailing (although not too keen on battle stripes), and it's all here. Branded buttons and branded copper rivets. detailed pocket bags. yellow, orangey stitching with pink inseam stitch. cow suede patch. Fit is good. Wish the leg opening was bigger though. Always like to see a new pair of Momotaro; let’s seem em in a couple of years! I like the brand and have a pair of Narrow tapered in my cart at Okaya. However, those stripes I am not so sure about. Maybe they grow on you. But from what I am seeing in terms of quality, I expect they would be very good. Hope to buy them someday and alcohol could be a great influencer. It would be great to hear about the fit and gets some pictures here, as it says "Tight Tapered" but from the measurements, the rise is rather high (11inch). You can find pairs of momos with stealth stripes or completely without battle stripes. I'll try to get fit pics. Tight tapered (or anything similar sounding) does not neccessarily mean the front rise should be low low. I have so many pairs of unworn jeans now it's kinda insane. Trying to figure out when I can wear them all. You’re preaching to the choir, Niro! 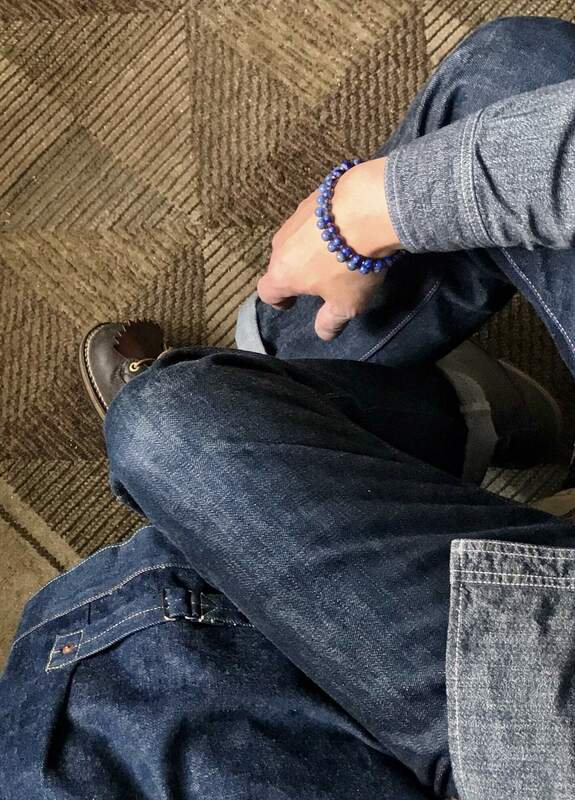 Also, what makes anybody choose Momotaro over Japan Blue since both brands are owned by the same company? I am guessing the quality is so much better that Momotaro seems more popular at almost twice the price. Yo... Japan Blue tends to experiment with fabrics more and will try to keep the price more affordable. For instance, one can get a solid and affordable jeans from Japan Blue like the JB0606 you purchased. Nothing too crazy, a very classic 14oz indigo fabric with white weft. Then Japan Blue also have the more crazy experimental fabrics ranging from heavy/super slubby/different color wefts/stretchy. If you seen the Monster/sapphire slub/snow slub fabric you will know what I meant. Because they are the "classic fabric", you won't see any crazy texture or super heavy weight characteristic. But rest assure you will see one of the finest fades from them. The best part is their texture aren't crazy initially to begin with and once it fades...you will wonder how did such "classic and ordinary" fabric fade so well! The price also increases due to more expensive constructional methods. Eg you will notice the buttons and rivets design are a lot nicer than Japan Blue...and the belt loops are raised & tucked which is nicer looking and more durable. Then you have additional hidden copper rivets on the back pocket as well. I think the use of zimbabwe cotton in momotaro fabric also drive up the price. 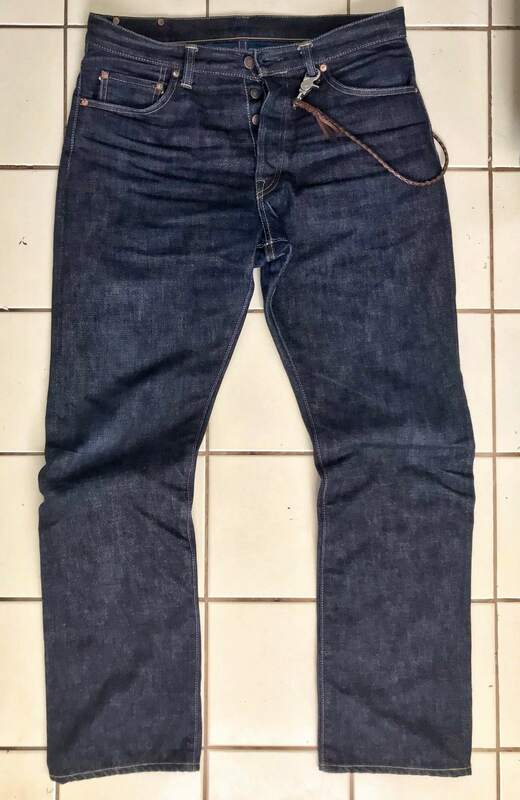 While I am returning JB 0606 for being too big everywhere but almost right on waist, I am looking at Momotaro as a replacement maybe. Okaya doesn't have the size, if I want to size down from 38 to 36. I can stretch the waist by wearing them 7 days a week but the thighs/knees are way too big. I love the high rise though and that's exactly what I needed. 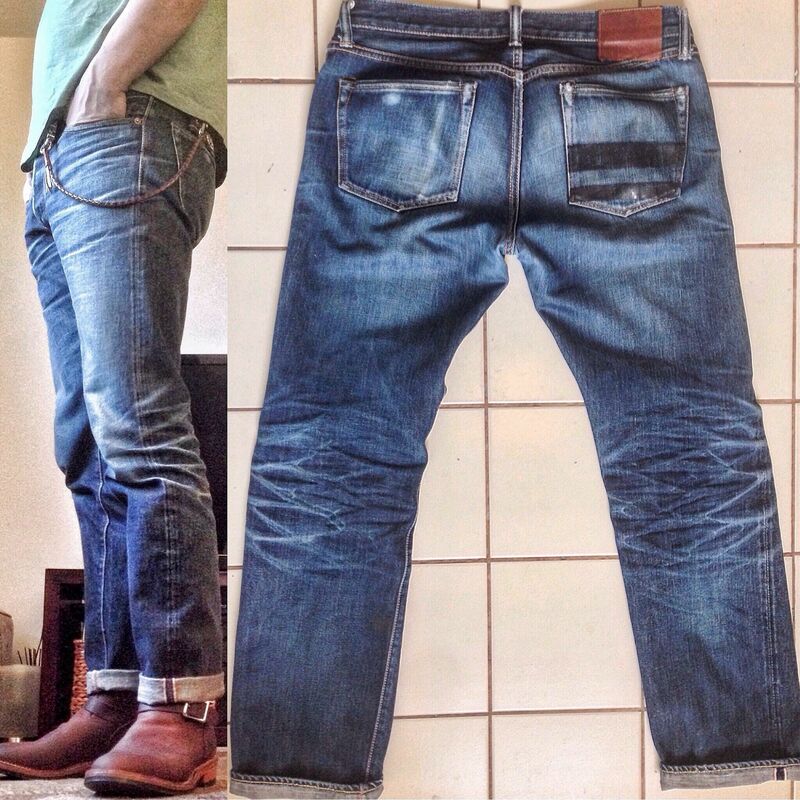 For Momotaro, confused between MT-0105SP (Narrow Tapered) and G004-MB (Slim Tapered). I like the look of the 0105SP as it seems to have. high rise but sharp taper. And when you buy something in size 38, how tight can it be? I just hope it's not like one of those skinny jeans some guys wear that looks like how they got them on in the first place. The G004-MB looks more old skool and could look very unflattering in my size. Anybody here has pictures of them wearing the 0105SP in a 34/36/38 size? Crosspost w/ This or That? I’m currently wearing some 0901s (only a couple of weeks in) and I think (so far) that these are probably better made and better dyed than many of the Japanese brands held in high esteem in these parts. They are very dark and have no visible fading at all yet so I think they’d stand up really well to a regular washing regime. Comparing them to my FC, Warehouse and LVC that I’m also wearing at the moment, I’d say they feel far sturdier and on a par with my SDA. 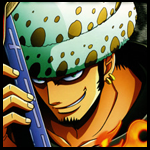 Of course, this may all change in a few weeks so I reserve the right to alter my judgement! so I think they’d stand up really well to a regular washing regime. these are probably better made and better dyed than many of the Japanese brands held in high esteem in these parts. Agree. 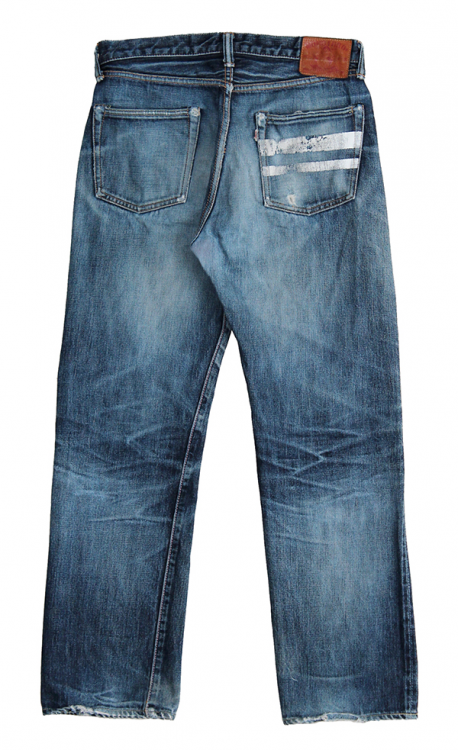 My favourite denim brand. I always wondered why they didn't offer jackets in the vintage label but it looks like the floodgates have opened with a new Type II. They look great but I think are the sanforized 0905s rather than the 0901s as they have the battle stripes on the back pocket. ^the momotaro site tagged them as 1005sp. 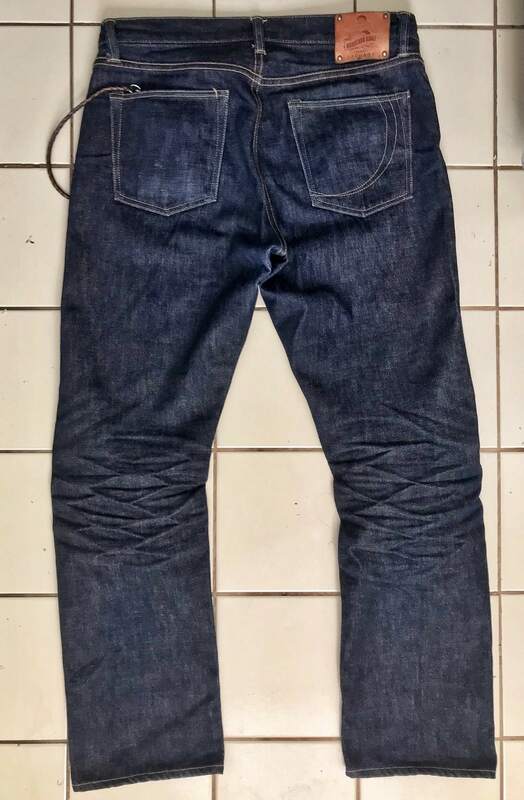 I initially thought that meant it was nothing more than a one-wash version of the same 15.7oz denim, but you seem to be right: retailers are listing it as one-washed sanforized denim (which seems strangely redundant somehow). 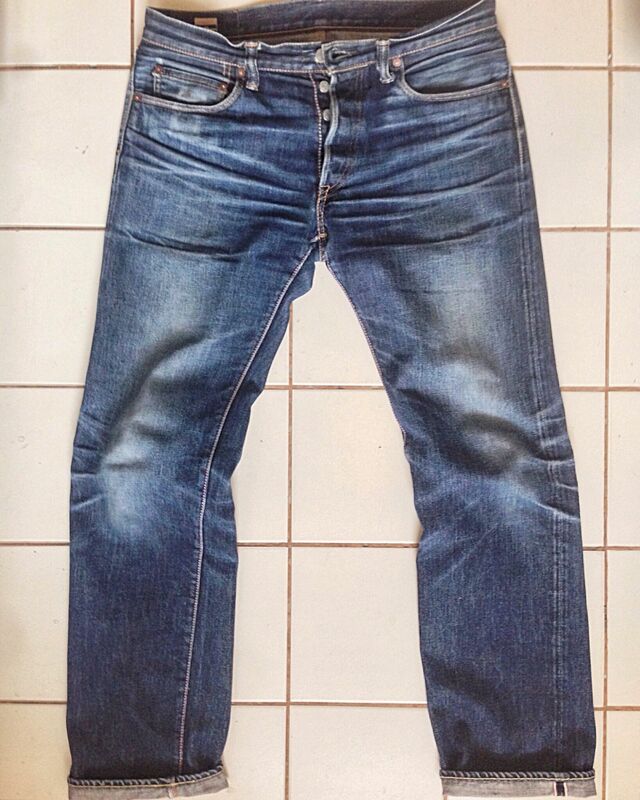 Here are my [slimmer] 701s ... just to show how the Vintage Label evos. 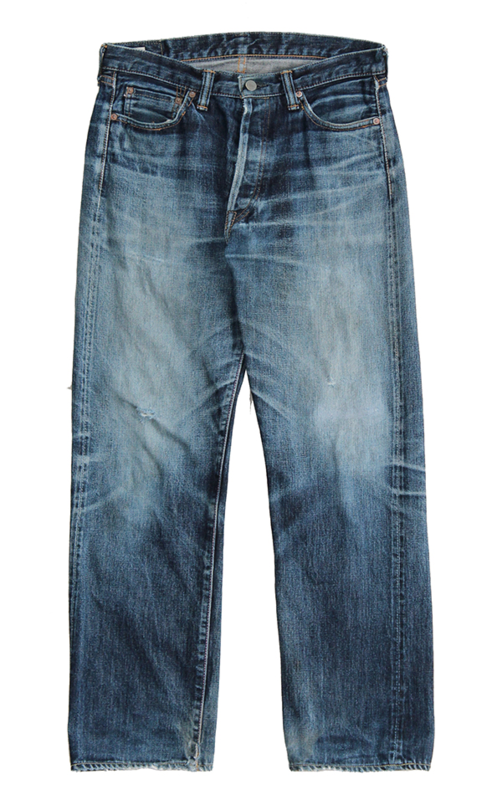 They’re actually a tad more lighter now w/ much less contrast, as I’ve put in more wear & washes from time pix were taken. Top of this page are the 14oz Copper Label, w/c I’m planning to do more frequent washes once they get to desired combs. I can see the photos Niro. It’s casual Friday so I’m not wearing any underpants.